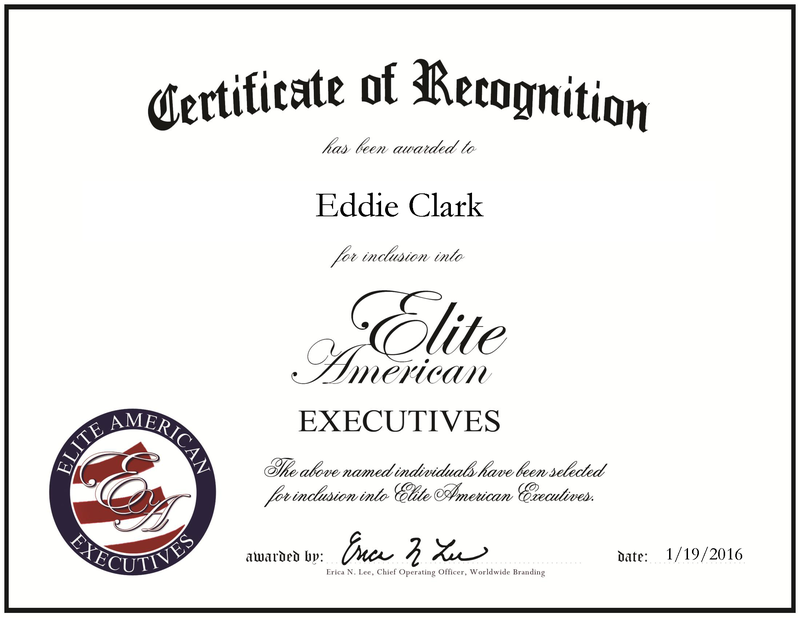 Company: 1) Innovative Network Computer Solutions, Inc. 2) SolutionSoft, Inc.
Charlotte, NC, January 19, 2016, Eddie Clark, Co-Owner of Innovative Network Computer Solutions, Inc. and SolutionSoft, Inc., has been recognized by Elite American Executives for dedication, achievement and leadership in IT consulting and solutions. 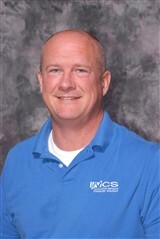 Mr. Clark initially entered the IT world when he began selling computers in high school. Although he pursued legal studies in college, he quickly discovered that he didn’t have much of an interest in practicing law, and instead chose to focus on his previous areas of study. After Mr. Clark began working for Apple, he was sure he had found his niche. He went on to complete coursework at the University of North Carolina, and received certifications in Microsoft, Cisco, Apple and UNIX. Eventually, Mr. Clark founded two of his own companies: Innovative Network Computer Solutions, Inc. and SolutionSoft, Inc. Innovative Network Computer Solutions, Inc. provides information technology services and solutions while SolutionSoft, Inc., offers software solutions for higher education, on a global scale. Mr. Clark’s responsibilities with these companies include developing the business, and auditing products and services to ensure that the best practices are implemented and that the cost fits the need. He works directly with service managers and c-level executives to ensure that company goals are met. Over the next five years, Mr. Clark hopes to grow the company in a controlled and sustainable way. This entry was posted in Consulting, Information techlology, Technology and tagged Apple, Cisco, consulting, information technology, microsoft, unix. Bookmark the permalink.